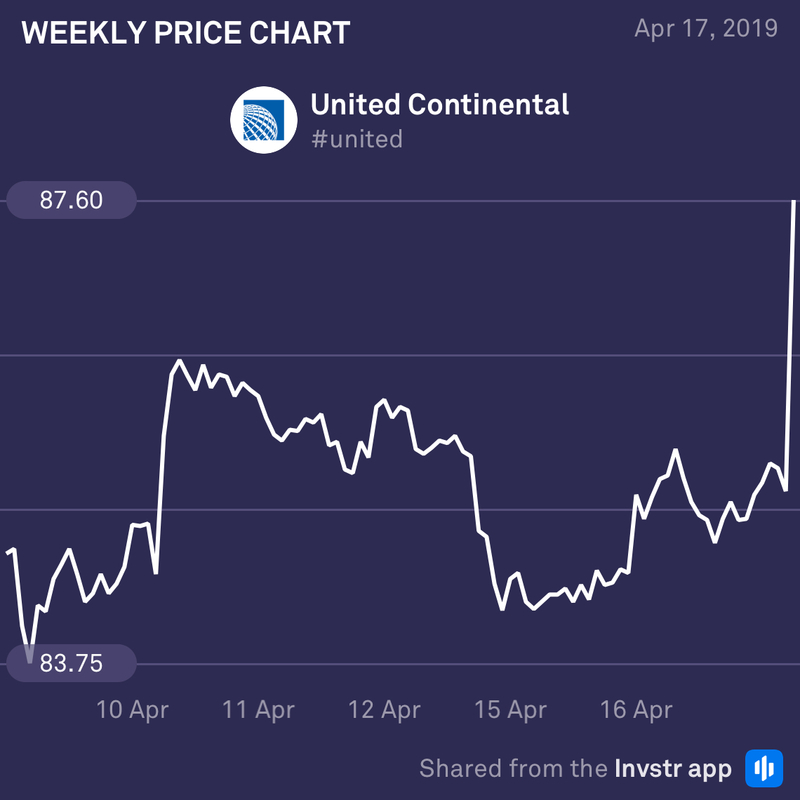 Chicago based airline, United Continental, unveiled strong quarterly earnings results that surpassed Wall Street expectations in its consensus estimate, lifting its stock price more than 2.5% after the market closed yesterday. It posted Q1 earnings of $292m, or $1.09 per share. That’s more than double the $145 million, or $0.51 per share, it brought in same time last year. 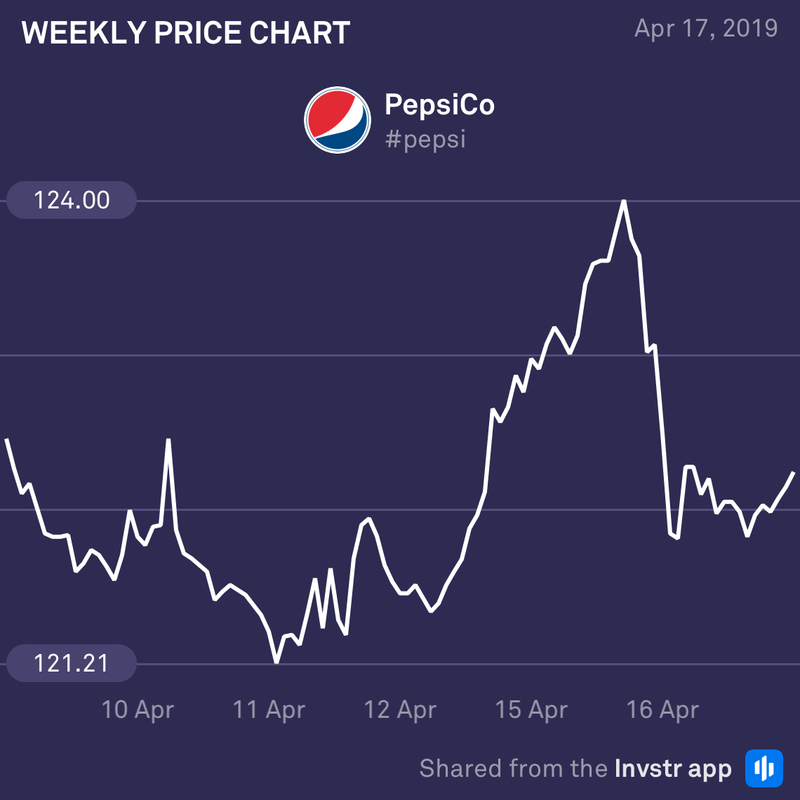 The market has had great expectations of Pepsi in the past. So everyone will be focusing their attention when it announces Q1 earnings later today. Analysts expect it to earn 92 cents per share on revenues of $12.7bn, compared to 96 cents per share on $12.56bn same time last year. The main question for investors will be to what extent can its revenue continue to rise. With an estimated $10 billion profit in its recent fiscal year, investors would be hard-pressed to find a better-performing retail stock, especially one that pays healthy dividends.